Gabe and I serve on the board of director of the John Volken Academy at Welcome Home Ranch in Gilbert, Arizona. 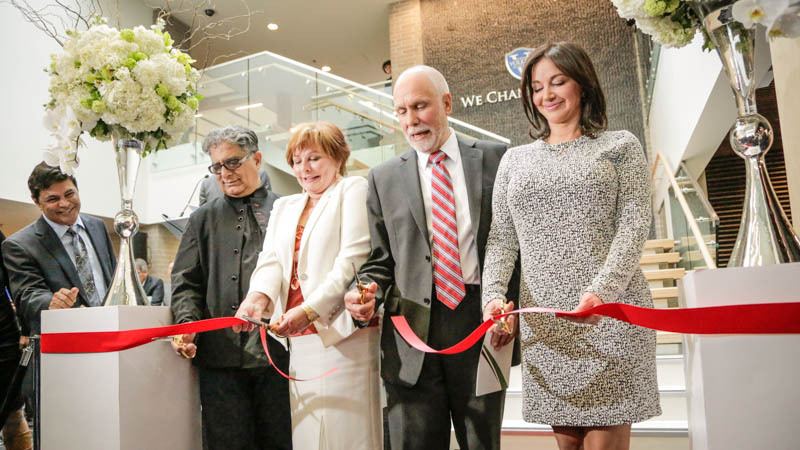 The Vancouver, Canada location recently held an elaborate open house for their state-of-art, new student center. We photographed the event and filmed a short promo video showcasing the new student center.